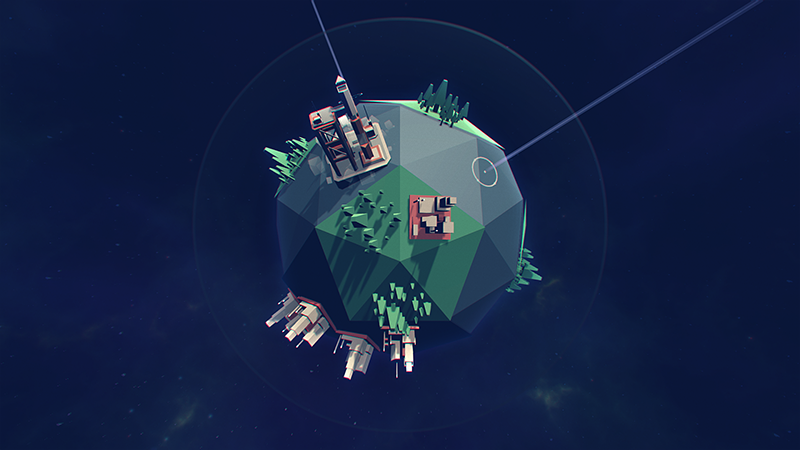 Defend Earth from incoming meteors, change the orbit to save important structures. 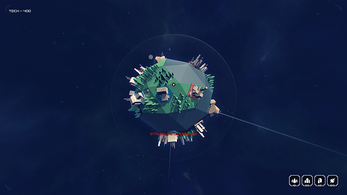 Build a space port and leave the planet! Version 1.2.0: Gamepad support added, new HARD mode (no tech at start, less tech per wave, double meteor strikes), targets reflect size of impact! Rotate the planet so meteors do not collide with structures. Each wave you'll receive tech for all surviving structures. Use tech to build structures or work on the space program. The whole thing was a polished, round gaming experience! The whole animations and the camera rotation felt so slick. <3 It's a simple, but effective game design. :) That's why I included the game in one of our compilation articles about the Ludum Dare 38 as well as in the related showcase video, along with two other wonderful games. <3 Thanks for your work, looking forward to your future projects! nice to play! cute design! a bit of incidental back music could not be bad. dro pa me a msg. :D :D free coops. But can I buy the source code? I want to buy the code for the camera and planet rotation. It's so smooth. Really cool concept. I went into the game thinking it was a 3d Missile defense kinda thing, but there aren't any guns. 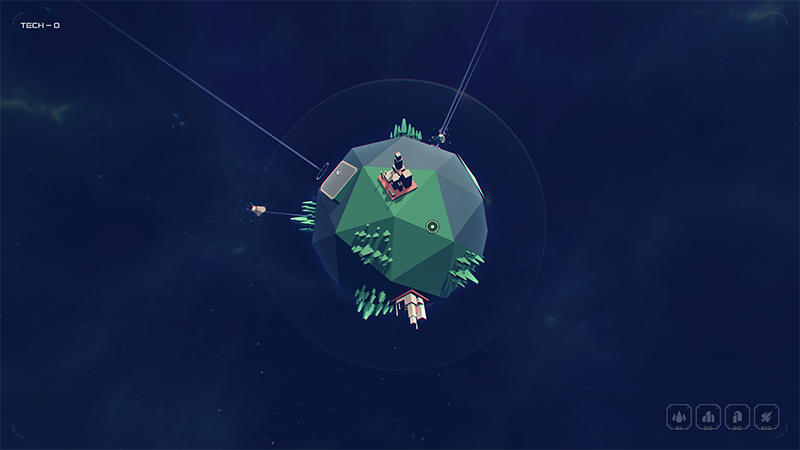 That simplicity of concept makes that game rather refreshing and difficult. Only complaint that I have is that the mouse controls seem to be a bit sensitive, the rotations occur faster than i expect. Perhaps rotations should occur on a ramp, so they start slow and ramp up speed to a limit. I don't think they should slow down to a stop though, the stop should be sudden when the player releases the button. DEAR LORD THIS IS HARD AS HELL TO PLAY WITH A LAPTOP TRACK PAD - BUT I DID IT! Awesome, thanks for creating the video! Nice Game, fun to play but i dont like it that you cant calculate if the meteor hits your building or not. When the marker is not on the strucutre but there is a big meteor coming, this metor can hit the structures nevertheless.